Hillsdale Furniture is quickly becoming one of the leading specialists in each of the following categories: casual dining, bar stools, beds and collections of bedroom and dining. 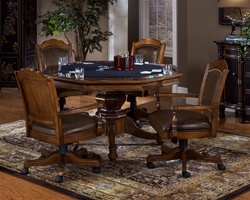 With Hillsdale Furniture you can count on exclusive styling, great features, and outstanding finishes. 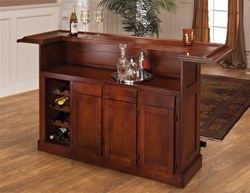 Home Cinema Center carries the complete line of Hillsdale's elegantly affordable furniture. Just call 877-327-0056 if you have any questions or if you don't see a Hillsdale item that you're looking for -- we'll be happy to find it for you! Hillsdale now offers a limited 1 year warranty on all of their products!